In this episode we interview Lee from Headway North West London. He is a true inspiration and Amy and I have both listened to his episode numerous times. 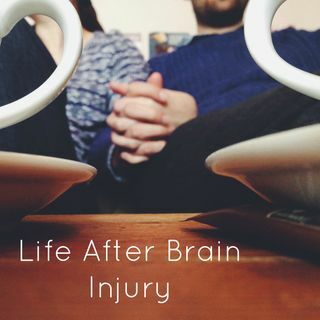 Lee's injury has affected his speech but he has triumphed over this to bring you some amazing insights into thriving after a brain injury.